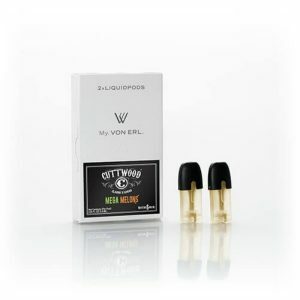 Eonsmoke Watermelon Replacement pods have 1ml e-juice capacity. 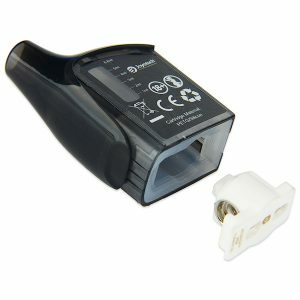 You can choose 40mg or 60mg nicotine concentration. These pods will provide juicy watermelon flavor. Eonsmoke Watermelon Pod Replacement have 1ml e-juice capacity and offer 2 nicotine options. You can choose 40mg or 60mg nicotine concentration. As for flavor, these pods will provide juicy watermelon flavor that will please your taste buds. Each pod ensures around 300 puffs. 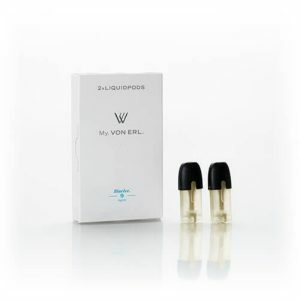 You can use these replacement pods with the EonSmoke Closed Pod kit as well as with the JUUL kit. 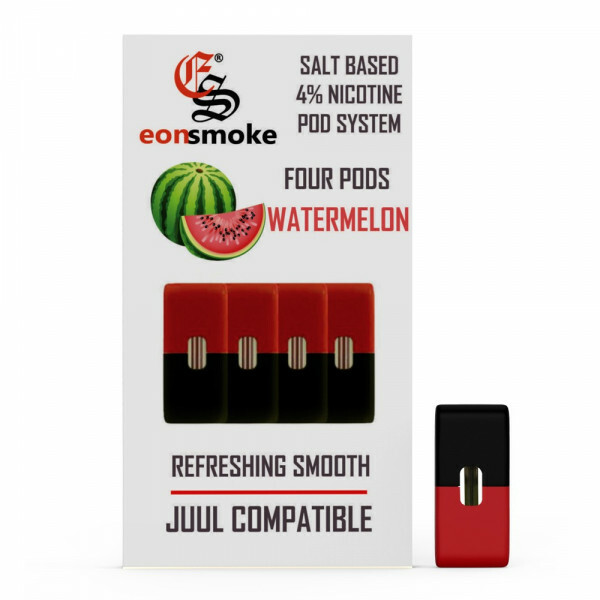 All in all, containing delicious watermelon nicotine salt based e-juice, Eonsmoke Watermelon replacement pods deliver enjoyment with every inhale and exhale. One pack includes 4 vape pods.